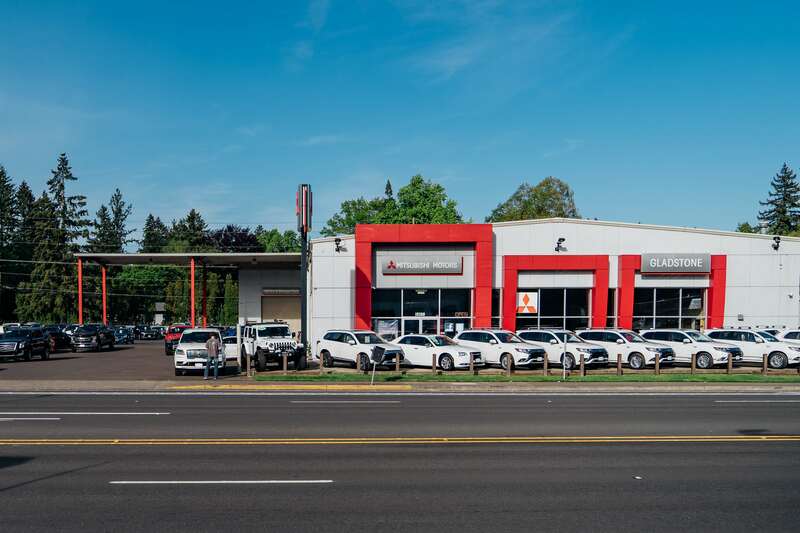 Keeping up your Mitsubishi or off-brand car, truck, or SUV is as easy as a visit to our Milwaukie, OR Service Center. Our team of Mitsubishi certified technicians make use of the latest tools and tech for reliable diagnostics and maintenance, and when it comes to routine service as simple as an oil change, tire rotation, air conditioning service, or fluid flush, or discretionary repair as complex as front-end alignment, an engine tune-up, or transmission service, we consider it a life's work to deliver a result that's first-class. And learning more about the service options available to you, including myriad parts and service specials, is as easy as dropping us a line. Feel free to get in touch with our Gladstone Mitsubishi showroom here at 18500 Southeast Mcloughlin Blvd. in Milwaukie, OR, either via the Web, by phone, or with an in-person visit. We look forward to making your Mitsubishi service visit memorable and rewarding!